Do you enjoy helping people? Operation Fire Safety is a growing initiative with opportunities for advancement. We are currently filling part-time and full -time entry-level openings. We have both paid positions and volunteer positions available. For information about student work opportunities, click here. To apply, fill out the form below or call 267-897-9105. Non-working smoke detectors are a leading cause of fire-related death. Operation Fire Safety is dedicated to distributing 1,000,000 Smoke Detectors to homeowners! The smoke detector in our Fire Safety Kit is a photoelectric smoke detector. 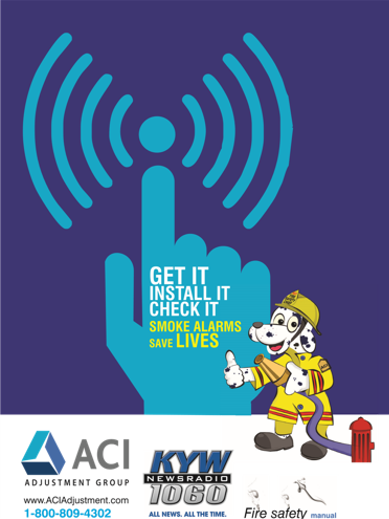 90% of homes have ionization smoke detectors. In studies reported by NBC & ABC News, photoelectric smoke detectors outperformed ionization smoke detectors for house fires. 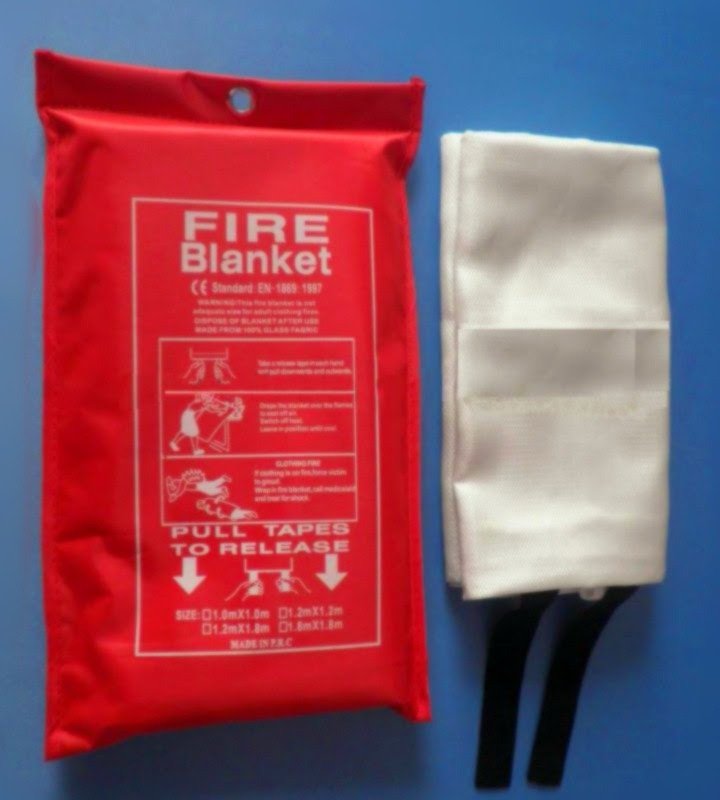 Fire Blankets are flame-retardant and can be used to put out small fires or be worn as a protective shield to prevent burns. Fire Blankets are re-usable and are used worldwide to stop fires and prevent fire injury! The Tot Finder Program was the most successful Fire Safety programs of all-time, but was discontinued due to a lack of funding. The Tot Finder Stickers are reflective so firefighters can find a child’s room through the thick smoke caused by a house fire. 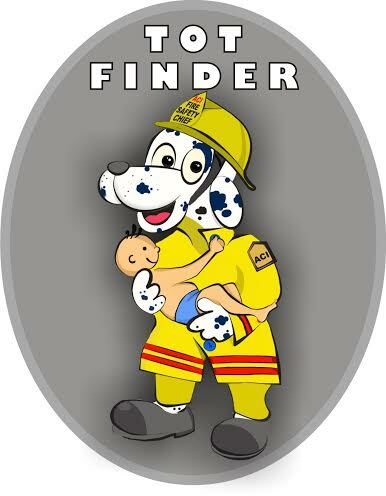 Operation Fire Safety is bringing the Tot Finder Program back! 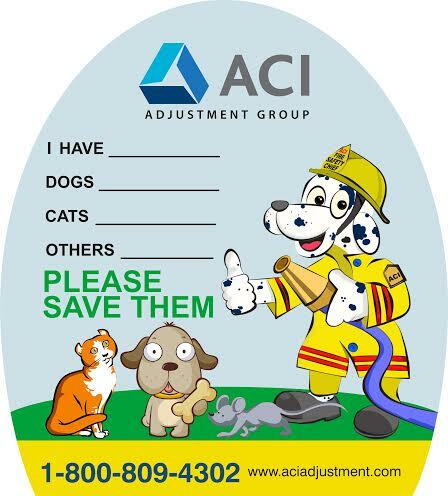 Pet Finder Stickers help firefighters know that there are pets in the home that need saving in a fire! Many homeowners run back into the home to save their pet, but most firefighters recommend waiting for a professional firefighter. 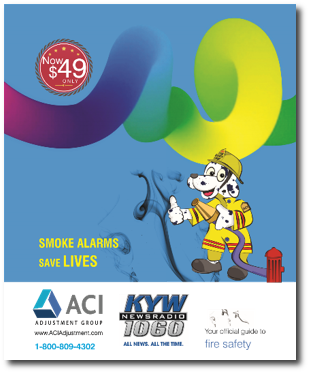 The Fire Safety Manual teaches homeowners and their families how to prevent fires, gives first aid tips, and teaches children what to during a fire. Proceeds from advertising sales will go directly to support local Fire Departments. The Fire Safety Kit costs $150.00 plus tax & shipping, and when you sponsor one for a family in need, you receive a $150.00 Restaurant.com gift card which is easy to use and good at over 18,000 locations nationwide! Call 1-855-944-FIRE for more information or fill out the form at http://operationfiresafety.org/advertise-in-our-fire-safety-manual/sponsor-a-fire-safety-kit/ to sponsor a Fire Safety Kit for a family in need! Grills should never be used indoors or on fire escapes. Gas grills cannot be used on balconies above the first floor unless there is an exterior stairway to the ground. 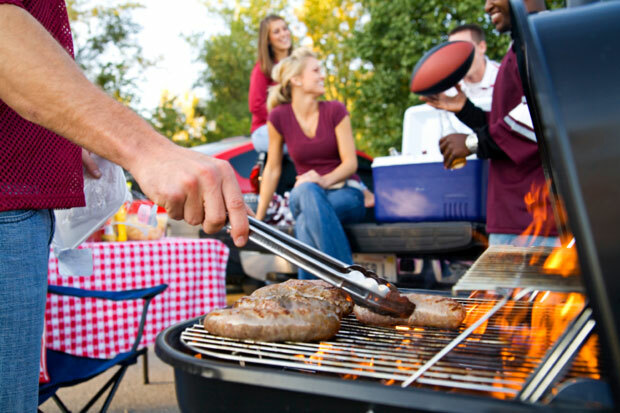 Grills should be placed at least 10 feet away from a house, overhangs or deck railings. Children and pets should remain at least 3 feet away from grilling areas. Never leave your burning grill unattended. Keep your grill clean by removing grease or fat buildup. If you smell gas while cooking, immediately get away from the grill and call the fire department, but do not move the grill. If the flame goes out, turn the gas off and wait 15 minutes before relighting the grill. If you do have a fire related accident that damages your home, it is covered by your insurance policy. Many homeowners suffer damage to their siding, decks, patios and kitchens from cooking over the holiday weekend. This type of damage is covered by your insurance policy. 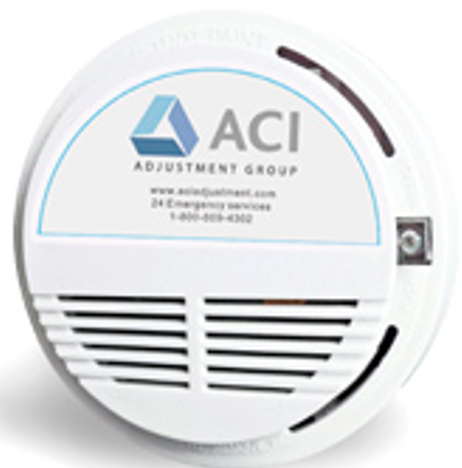 If you suffer any property damage, call ACI Adjustment Group, Pennsylvania & New Jersey’s #1 Public Adjusting firm!